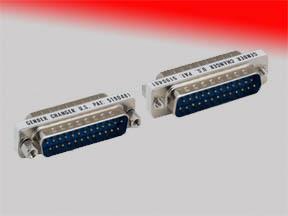 These slim line gender changers can easily convert the gender of any parallel, serial, or video port. This adapter can also be used to connect two existing cables. They use straight through point to point wiring.